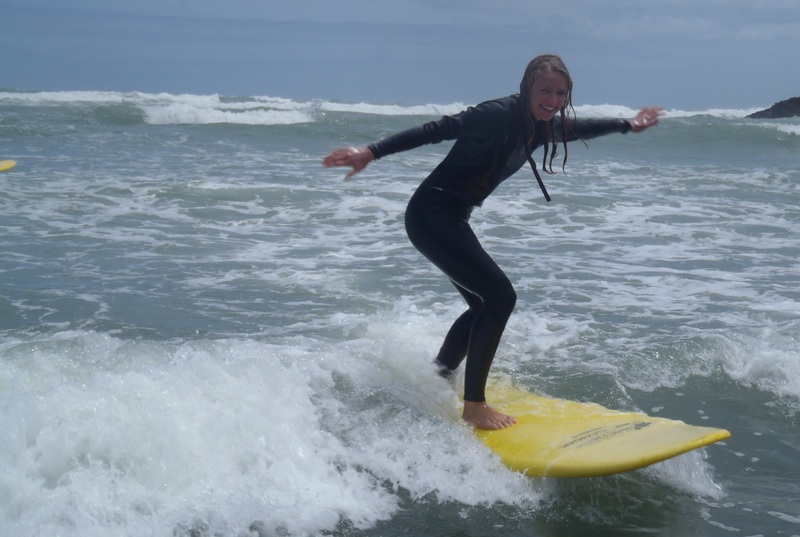 For beginners who are new to the sport of surfing, or for those who have given it a go once or twice, we can provide you with the total surf experience! We will work with you to master your ‘pop up’, giving you the knowledge and confidence to get in the water and catch your first wave. We also know the importance for you to understand the dynamics and dangers at surf beaches so we will provide a detailed explanation of rips, ocean dynamics, surf safety and surfing rules.